Natasha Jen is an award-winning designer, an educator, and a partner at Pentagram. 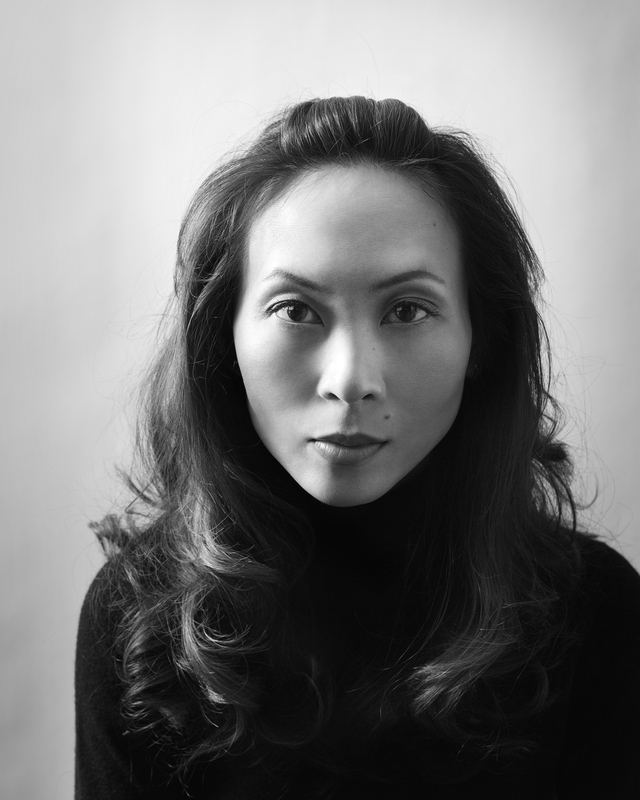 Born in Taipei, Taiwan, she joined Pentagram’s New York office in 2012.A three-time National Design Award nominee, Natasha’s work is recognized for its innovative use of graphic, verbal, digital, and spatial interventions that challenge conventional notions of media and cultural contexts. Her work is immediately recognizable, encompassing brand identity systems, packaging, exhibition design, digital interfaces, signage and wayfinding systems, print and architecture.Natasha is a faculty member at the School of Visual Arts and is a guest critic at Harvard Graduate School of Design, Yale University School of Art, Cooper Union, Rhode Island School of Design, and Maryland Institute College of Art.